Thermal comfort in apparel typically depends on the wearers' layering of various fabrics, external climate conditions, and the physical activity that is undertaken. The right cold-weather gear is lightweight and maintains comfort, creating a microclimate around the body that aids in performance and improves safety. The FabricLink Network highlights several new technical developments in insulations showcased at Outdoor Retailer Snow Show 2019. SAFETY & PROTECTIVE ARTICLES TRENDS Take a look at some of the great innovations from the 2019 Outdoor Retailer Snow Show Jan 30 - Feb 1 in Denver featured in the FabricLink Network's Innovation Watch. Read More. 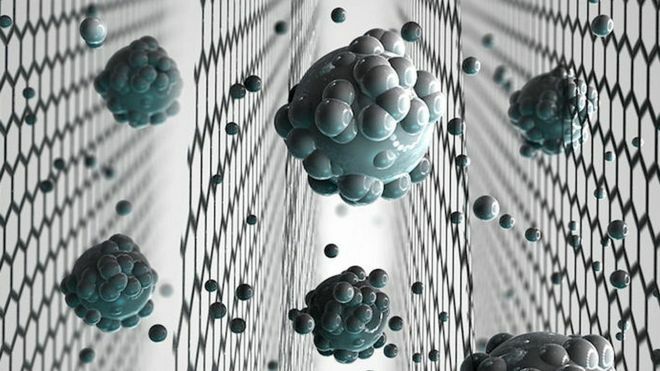 SAFETY & PROTECTIVES Graphene-based sieve turns seawater into drinking water. The promising graphene oxide sieve could be highly efficient at filtering salts, and will now be tested against existing desalination membrane. It has previously been difficult to manufacture graphene based barriers on an industrial scale.Read More. 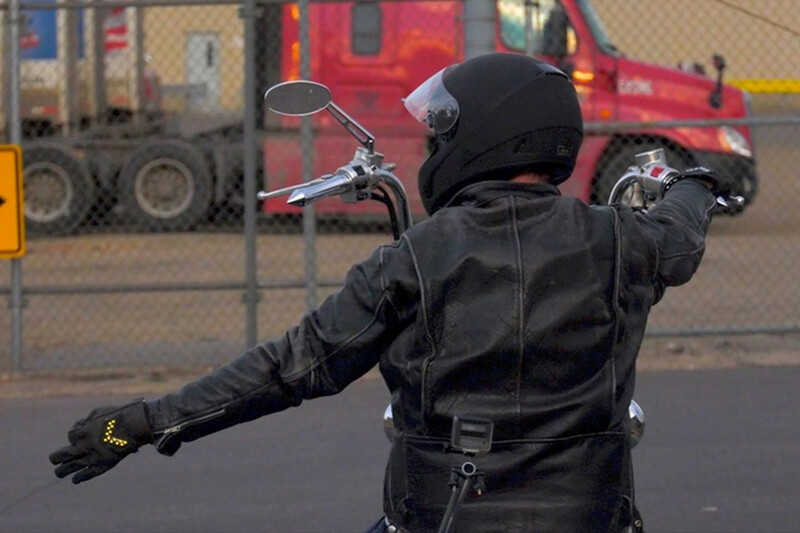 Safety & Protective Embedded LED lights help these gloves keep motorcyclists safer. The gloves can be activated by the twist of a wrist or by the wearer touching his or her thumb and forefinger together, alerting other motorists of the intention to turn. Read More.